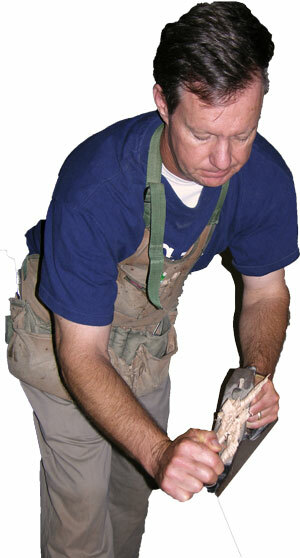 Ben Imel is the sole founder, operator, and master craftsman of Imel Woodworks. His mission is to create what you want. Ben’s work is tailored to each client’s creative process. Whether it’s a picture, drawing , or just a sketch on a napkin, Ben looks forward to turning your ideas into unique statements.